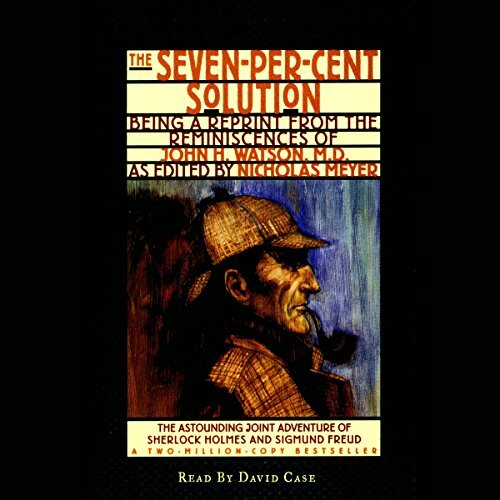 This "rediscovered" Sherlock Holmes adventure recounts the unique collaboration of Holmes and Sigmund Freud in the solution of a mystery on which the lives of millions may depend. I had been wanting to read this for some time, and am enjoying it, but the audio portion was apparently converted from an ancient audiotape and the quality is bad. At times it sounds like two tracks are running at the same time, one slightly ahead of the other. Did I Get the Same Book Everyone Else Got? When this book was released in 1974, it was hailed nearly universally as a popular masterpiece. It kicked off the modern era of Holmes pastiche. Two years later it was made into a movie. Indeed, Nicholas Meyer is a respected writer in my book. 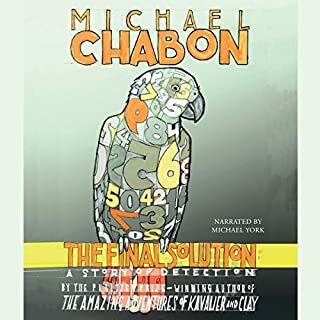 I recently enjoyed the 3rd book in this series, The Canary Trainer (yes, I read them out of order), and so with all these factors combined, I had extremely high hopes for this one. And yet... this book is complete and utter garbage. Ok, maybe not complete, but certainly utter. 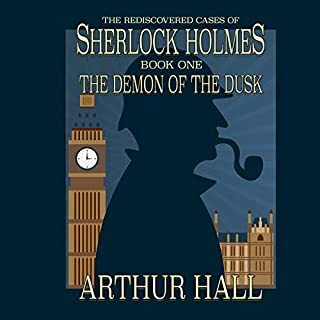 In the Holmes canon, "The Final Problem" is the infamous story where Holmes and Moriarty face off in their mortal encounter at the Reichenbach Falls. This book takes the approach that a newly-discovred manuscript from Watson reveals that the original tale was just the cover story, and now he's at liberty to explain "what really happened." So picture if you will, Moriarty as merely a victim in the cocaine-induced madness of Holmes' addiction. The basic setup is that Watson enlists Mycroft Holmes to create the trail for our detective to follow so that he can face and ultimately beat his cocaine addiction with the help of Sigmund Freud. Ultimately the therapy works to an extent, but what finally ends the addiction is, of course, another mystery to solve. The mystery itself isn't bad, it's just 2/3 of the book is this other setup to get to it. Too little, too late. And so, this is where Holmes was for those missing 3 years when the world thought he was dead. Yeah, right... So essentially what made this book popular had nothing to do with it being a Holmes story and everything to do with the popularity of the drug culture of the 1970s. 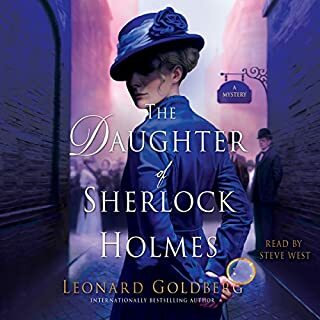 In all fairness, this would be somewhat interesting if the character of Holmes were actually written as well as I know Meyer to be capable of writing him (which is to say spot-on with ACD's version), and if the liberties taken with both character and the classic story simply... weren't. It's simply too incredible for a respectful Sherlockian to accept. It's a bold setup to be sure, but let's look at it for what it really is: a rather direct 1970s social commentary on cocaine use and drug abuse in general. Put simply, it does not belong anywhere near the name of Sherlock Holmes. 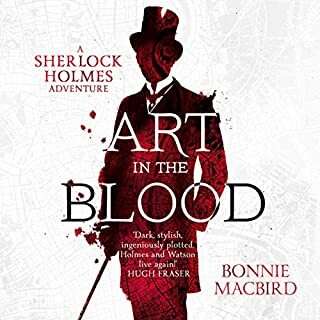 Casual and/or more forgiving fans of Holmes will no doubt find this to be a far better read than I did. Indeed, the reception has already proven that for decades. 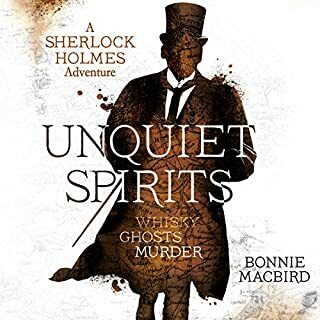 The prose is well-written, the characters of all concerned with the notable exceptions of Holmes and Moriarty are spot-on, and the idea truly isn't as far-fetched as it could seem at first glance. I suspect that if 1990s Meyer had reworked this entire story from the ground up, it could have been something special. As it stands, it's just drivel. It's one thing to fill in gaps between stories, and it's one thing to maybe add something to an existing story to add a different perspective to it without changing the original's trajectory. It's something else entirely to re-write something from the ground up to suit the author's personal fetishes. We have a label for that: bad fan fiction. For this Sherlockian, it's unforgivable, especially from a writer of this caliber. Having said that, I can't tell someone not to read this book. Clearly it had an impact and an audience. It's just a matter of determining if you are that audience. 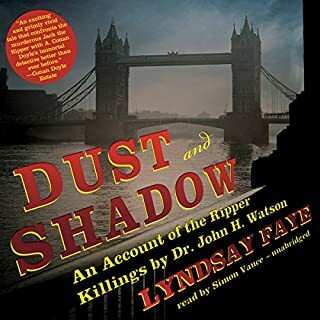 Impressively, Nicholas Meyer captures and replicates the voice and style of A.C. Doyle perfectly in this excellent Holmes mystery. Word. An outstanding performance by the always great David Case, of a well crafted and convincing Sherlock Holmes take. One of the most purely enjoyable audiobooks I've heard. Somewhat simple story but entertaining. David Case takes some getting used to. It reminded me of watching an old Saturday afternoon matinee. This book is so awesome i cant wait to...AH MAN!! Great book great story...what the heck is wrong with tis guys voice!!!! Edge was much more limited which shortens the time Watson would have been discharged. Holmes being a great swordsmen and boxer in his prime.